To learn more about the possibility of a four-season farm, please visit Coleman’s website www.fourseasonfarm.com. From first sentence to last, Coleman's ( The New Organic Gardener ) book is a delight--an earnest guide written with an impish sense of humor. It will refresh anyone who wants to get the most from a vegetable garden yet doesn't want to devote too much time and energy to the process. Apparently Coleman thoroughly enjoys every phase of gardening--from planting crops to weeding. Who else has ever suggested, only half in jest, dancing with a hoe? Or keeping a pair of ducks for pest patrol? This is that kind of book. It's also a book full of valuable information on how to harvest fresh vegetables and salad ingredients literally year-round--yet without an expensive greenhouse or indoor light garden set-up. Coleman combines succession planting (small sowings three or more times, rather than one big endeavor) with cold-frame growing in the winter months. He includes how-tos for building simple cold-frames. Given the fact that he lives in Maine, his advice seems all the more reliable. 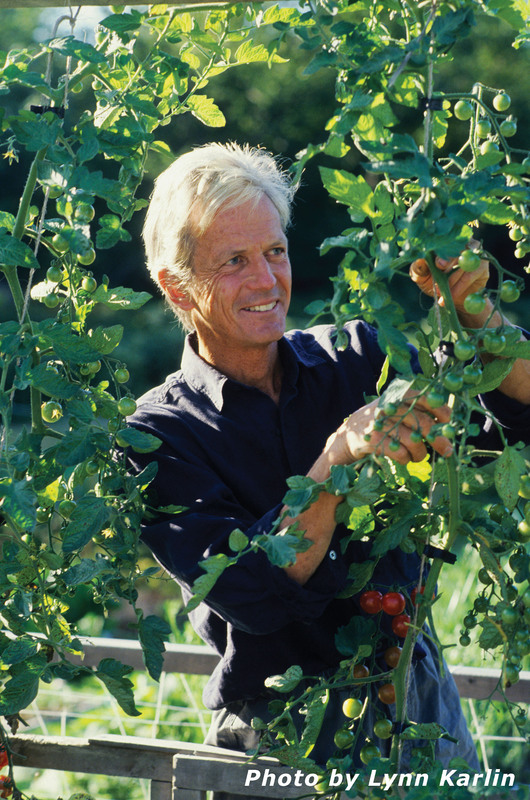 He believes in simplicity ("If what I am doing in the garden seems complicated, it is probably wrong"), seasonality (tomatoes in summer, broccoli in fall, mache in February) and diplomacy in the garden (which "has more to teach us than just how to grow food"). Here, his philosophy of organic growing is shared easily. The book concludes with an extensive chapter on the vegetables that comprise his "cast of characters." Illustrated. --This text refers to an out of print or unavailable edition of this title. Eliot Coleman has over fifty years experience in all aspects of organic farming, including field vegetables, greenhouse vegetables, rotational grazing of cattle and sheep, and range poultry. 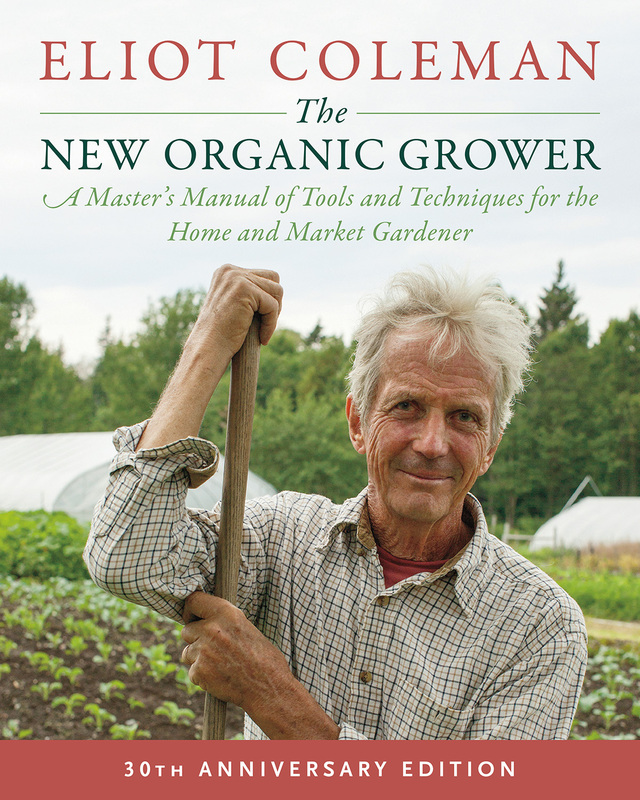 He is the author of The New Organic Grower, Four-Season Harvest, and The Winter Harvest Handbook, as well as the instructional workshop DVD Year-Round Vegetable Production with Eliot Coleman. Coleman and his wife, Barbara Damrosch, presently operate a commercial year-round market garden, in addition to horticultural research projects, at Four Season Farm in Harborside, Maine. Civil Eats - Second-Gen Farmers May Inherit Family Farms, But Do They Face Fewer Hurdles?